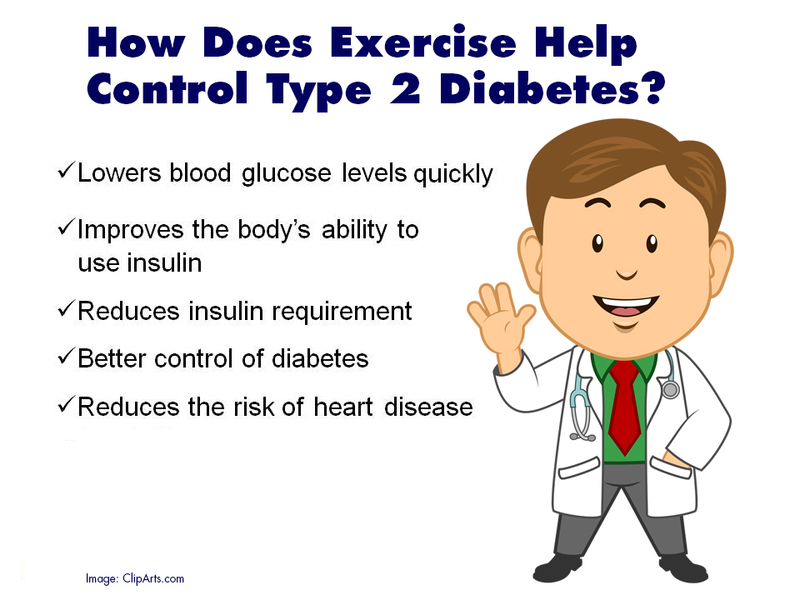 June 23, 2017 – One of my relatives has Type 2 Diabetes. We don’t get together very often, but when we do we talk about the usual things; the weather, family, and her health. And each time we meet, I gently remind her that one of the ways to manage blood sugar levels is a regular soak in a hot tub. There is plenty of information to be found documenting these benefits, as those of us in the hot tub industry are well aware. But it’s lost on most of the folks who live with Diabetes, and that makes it worth repeating. Back in 1999, the New England Journal of Medicine published a study that confirmed the efficacy of hot tub therapy in the reduction of blood sugar levels. It was determined that this was due in part to one of the underlying outcomes soaking in hot water has on the body. 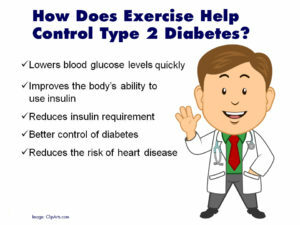 It simulates the beneficial effects of exercise. The ground rules of the study required the patients to soak in a hot tub six days a week for a minimum of 30 minutes per session. The results were an eye opener. After three weeks, the patients averaged a natural reduction in blood sugar levels of 13%. In one particular instance, a patient’s insulin intake was reduced by 18%. And that was only ten days after the study began! Of course this information is merely meant to enlighten. Any change in your health regimen requires the review and approval of your physician. If your doc agrees that hot tub soaking can help you manage your Diabetes… good on ya mate! If you like the idea of a hot tub and all its benefits, including the management of blood sugar levels, but you don’t have a hot tub, visit one of our convenient Puget Sound Locations. We’d be happy to show you our extensive line of Hot Spring Spas…the best-selling brand on the planet.